Dr. Jim Taylor is Associate Professor of Music and Director of Fine Arts at LeTourneau University. He has extensive experience in a wide array of musical genres. His musical journey began with playing hard rock 'n' roll as a teenager. He was saved at age 19, not knowing how to read a note of music. He soon went to music school and earned a degree in Music Composition at Florida Atlantic University. After one year as a post-graduate student at North Texas in Denton, he went on to earn a Master's degree in Studio Writing and Production at the University of Miami, preparing him for a career as an arranger and record producer at the beginning of Christian contemporary music. The Lord directed him into church music, and he directed music programs of large churches in Florida, Colorado, and Alabama for over 20 years. After his children were grown he went back to earn a doctorate in Choral Conducting at the University of Alabama so that he could teach on the college level, and for the last eight years he has served as Director of Choral Activities at Kilgore College in nearby Kilgore. 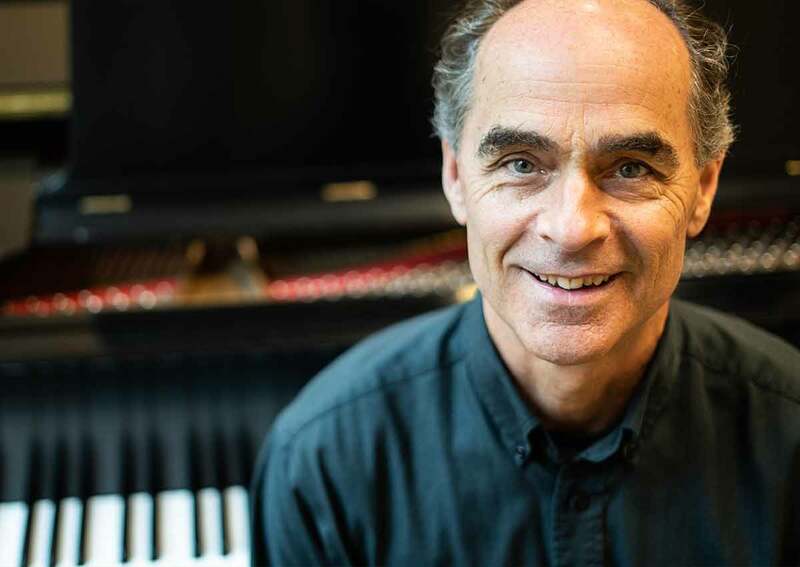 Dr. Taylor has conducted many choral masterworks with orchestra and has studied under many of the musical luminaries of our day including John Rutter, Robert Shaw and Helmuth Rilling. In May of 2018 he conducted the Kiev Symphony Orchestra and Chorus in Ukraine, taking with him several LETU students on a missions trip that included performing with this world-class ensemble. He has been invited to conduct a concert at Carnegie Hall in New York in May of 2019 in two works, one of which is his own composition, Cambridge Songs Suite. He is the founder of the Jacksonville (FL) Children’s Chorus, which now touches over 1000 young singers each year. His choral compositions are published by Oxford University Press, Hinshaw Music, Roger Dean, Choristers Guild and other music publishers, and have been featured at All-State festivals and performed internationally. He is a member of the American Choral Directors Association, the Texas Choral Directors Association and the Society for Christian Scholarship in Music. Dr. Taylor loves sharing his enthusiasm for beautiful music of high quality and is thrilled to be at LeTourneau University where he can enrich students’ lives with the joy that the arts can bring. At LeTourneau University Dr. Taylor directs the LeTourneau Singers and the Longview Civic Chorus, the university's two choral ensembles. He teaches the 3-hour course, MUSC1303 Music Appreciation, which takes the student through a study of the great art music of Western civilization, ending with jazz, musical theater, and rock 'n' roll. He oversees the student praise bands, the adjunct teachers giving lessons in piano, voice, guitar, and strings (violin/viola/cello/bass), as well as the Jazz Band's new and amazing director, Mr. George Faber. And, finally, Dr. Taylor seeks to enrich student life at LETU by bringing other Fine Arts opportunities to the campus. If you are interested in anything having to do with the arts, please contact Dr. Taylor at jimtaylor@letu.edu or (903) 233-3379 today!